“Freelancing is an Art, not everyone can have but can easily be learnt”- A quote that you will definitely agree on. 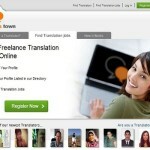 For every single individual there are one or more best freelance jobs available. No matter you are a professional, a degree holder, or an expert. 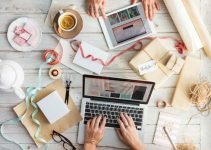 The trend of Freelancing has grown tremendously and is spread like a wildfire all around the World. What makes it so and what makes it carving that much?- I think we all have answers for this. Flexibility of location, schedule, High paying, no fear of recession, a wide variety of projects are all that can be added in the basket. I will be completely out of my mind if I say that all freelance jobs are equally paying. 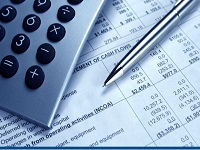 Marketing, Accounting are the one that are top paid and Surveys, emails and others are paid comparatively smaller. 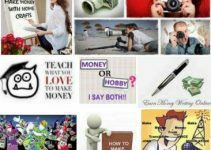 To sum up, I have made a complete list of the most trending and topmost Paid Freelance Jobs careers that are in huge demand and can easily make your life lavishing in 2014. 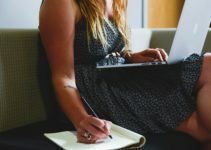 Though, I have specifically suggested sites and best freelancing tips, which are best in respective careers, but as a freelancer you can always go through the 2 most popular freelancing websites Freelancer and Elance that provides work in all fields. √ Companies often hire freelancers to update their site on a daily basis. This includes adding some content related to their domain. So you may be assigned a weekly, monthly or quarterly schedule in which you have to write content for their website. √ You can also write a single detailed article and can make money with it. Sites like Squidoo and Hubpages give content writer a decent amount for their home based work. √ Starting a blog also seems to be a great idea if you want to make a quality future income. √ Running a wide variety of online campaigns, handling social media accounts, email newsletter, or running affiliate networks are all added in Internet marketing freelancing jobs. √ Marketing Manager and Coordinator generally handles products, keep track of Budgets and can lead a group of people virtually. √ You must have the advance knowledge about the programming languages related to above job functions. The most required programming languages(although they may not be related to site designing) are Python, ruby, HTML 5, AJAX and PHP. √ If you are one such “SEO man” than you can earn a lot in 2014, as the recent changes in google’s algorithm made it vigorous to get rank well. But if you are still able to show site’s result on a first page, than you are the king. 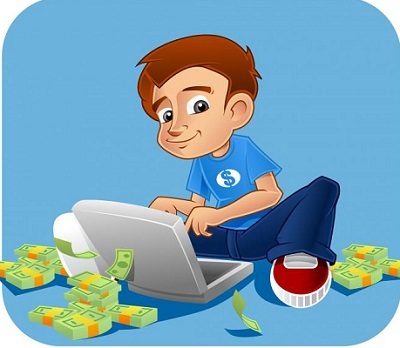 If you want to learn more than here is a detailed guide on how to make money with SEO in 2014. 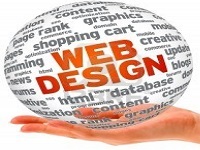 √ SEOclerks.com is a great site where you can find all sort of Web designing, development and SEO related work. Filling Tax returns, Auditing AR/Ap, providing complete details on Billing, inventory and bank officials are all added in this Freelance Job. √ Translation will be a lavishing option if you have a great hold on second language(and a perfect ear). Foreign languages are paid much more than local languages. 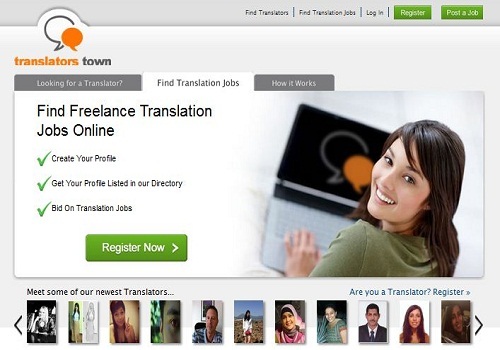 √ A certified translator will be paid much more as compared to the normal one. So give it a try. √ The languages which are hot in the market are Chinese, Spanish, Brazilian, Portuguese and Japanese. Graphic Design is another most In demand Freelance Jobs trending right now. It includes Designing Infographics, logos, Business card, Campaigns Banner etc. So the conclusion is if you not have tried any freelancing opportunity than you are way behind the World. I myself as a student doing 3-4 freelance jobs and that’s why I personally recommend you at-least give it a try. But you must learn a lot to provide a quality because as always their is heavy competition around and you will not be paid, well (but you will definitely be paid) for your work. Bon Voyage for your life! !